The iOS 6.1.3 Untethered Jailbreak is under development by non-prominent iOS hacker, Winocm. Earlier last week, he claimed to have an exploit under his belt that allows him to bring iOS 6.1.3 Untethered Jailbreak to every compatible iOS device. While Winocm is still working on the development of untether iOS 6.1.3 Jailbreak, we are happy to report that our lovely friend over iDownloadBlog has just got their hands on the beta Untethered iOS 6.1.3 Jailbreak running on iPhone 4S. Jeff of iDownloadBlog has reached Winocm this week to know more about his exploit and development phase of iOS 6.1.3 Jailbreak. It is reported that Winocm allowed Jeff to install the beta Cydia version on iOS 6.1.3 running on iPhone 4S. The iOS 6.1.3 Jailbreak is still in development phase, and he required Winocm help to install it on his device for an earlier review. The video preview of iOS 6.1.3 Jailbreak clearly shows that it is still in development phase, and requires some time from the hacker. The video also featured Cydia running on iOS 6.1.3 powered iPhone 4S. The editor unable to provide more insights and handy looks with iOS 6.1.3 Untethered Jailbreak but still he showed that Winocm is working great on untethered iOS 6.1.3 jailbreak. Furthermore, it is merit mentioning that iOS 7 Jailbreak is also in development but not by Winocm. 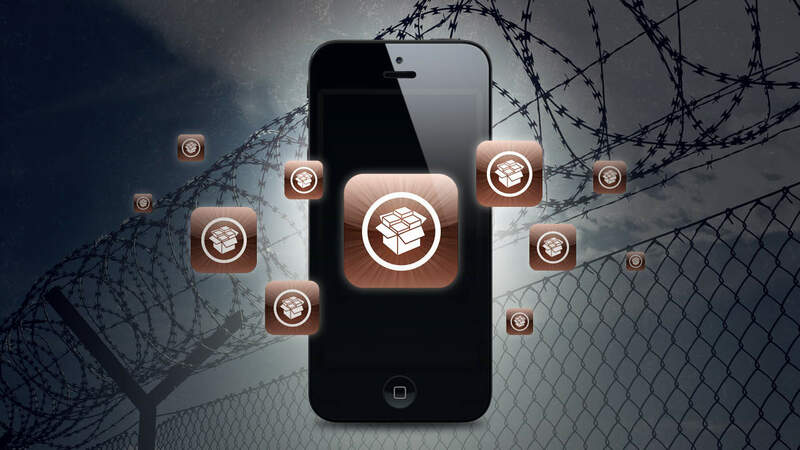 As he have already explained to users on Twitter that he is not interested in releasing iOS 7 Jailbreak exploit in public, and there are already many hackers and groups betting their time on Jailbreak iOS 7 project. He is working on iOS 6.1.3 Jailbreak project, and will soon land the iOS 6.1.3 Untethered Jailbreak in market for iPhone 4, iPhone 4S, iPhone 5, and every other iOS devices. The latest iOS 6.1.3 Untethered Jailbreak utility will come soon in the market. Damn it, just hurry up and release it already.